ATEasy Support (1 Year, No Upgrades) - ATEasy Support | Marvin Test Solutions, Inc. Supporting your application development is essential for successful completion of your project. Our skilled and experienced engineers are available toassist you with completing your development tasks, software installation, application debugging, instrument control, and integration of your test system. 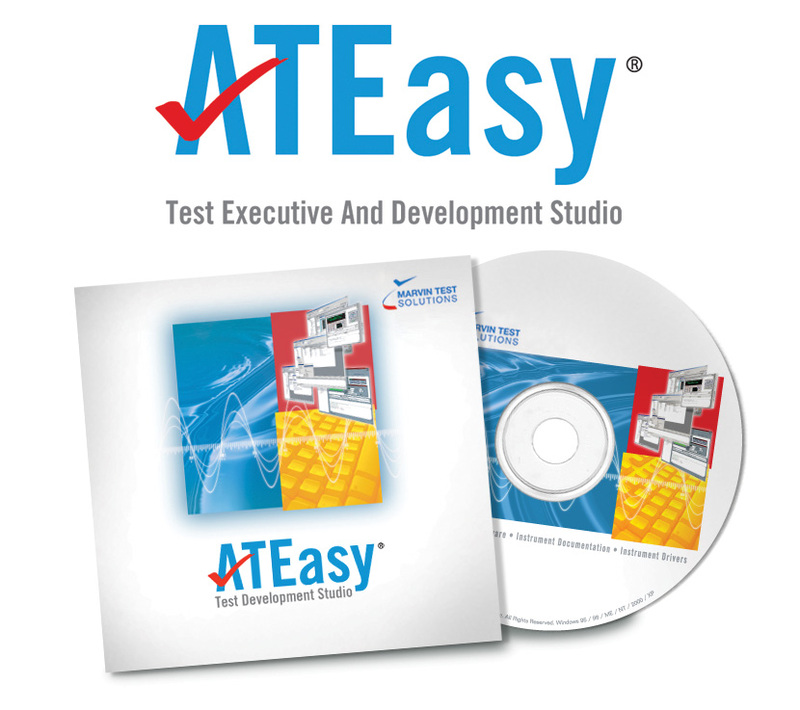 ATEasy Support entitles users to one year of unlimited support using Marvin Test Solutions' M@GIC web interface. The ATEasy support agreement is designed for users that need support but do not have a current support or subscription upgrade agreement.